The „AntiThromb“ project is announced to be the winner of the KMU-NetC competition of the Federal Ministry of Education and Researsch and therefore receives an enormous funding out of federal resources. The goal of the phenox project is to develop a path-breaking coating, which imitates the natural vessel wall, to be used on implants for the treatment of cerebral aneurysms. The use of such a coating it would make it possible to reduce lifelong medication which still is the current standard. 04.04.2017Congratulations - Our Dual Students made it! With a festive ceremony the first two trainees of the dual curriculum finished their education as precision engineering technicians. Since 2015 the phenox GmbH offers the dual curriculum Physical Technology with fine mechanics as its core area (Bachelor of Science). This degree is made possible through the cooperation with GAEDIGK Feinmechanik & Systemtechnik GmbH, Westfälische Hochschule Gelsenkirchen and Handwerkskammer Dortmund. 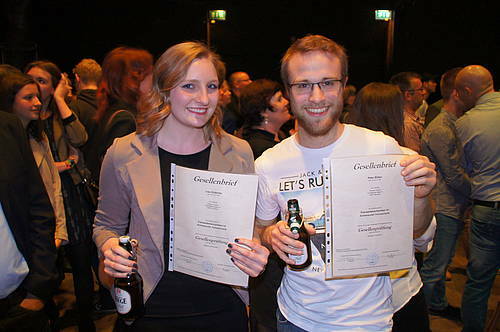 Lisa Gräbnitz and Peter Böker received their apprenticeship diploma on April 1st of 2017. 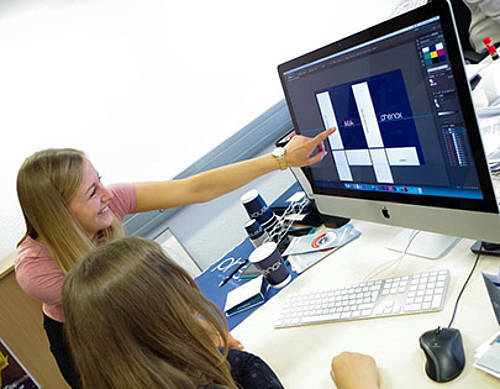 The educational part at phenox GmbH is therefore done for our trainees. The treatment of mechanical thrombectomy represents a highly effective therapy in patients with acute ischemic stroke. This was recently proven by four randomized controlled trials (MR CLEAN1, SWIFT-PRIME2, EXTEND-IA3, ESCAPE4), in patients with a proximal large vessel occlusion. The ARTESp study, recently published by Dr. Sascha Prothmann, Department of Diagnostic and Interventional Neuroradiology at Klinikum rechts der Isar, et al., mirrors and reinforces the findings of the above mentioned trials. 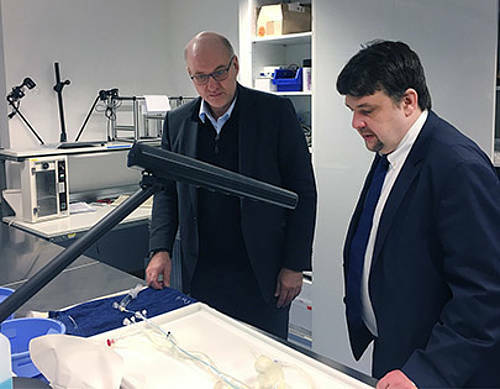 phenox GmbH, announces participation in the SITS Open clinical trial where pREset and pREset LITE Thrombectomy Devices have been included in the study device portfolio, one of only three devices to be used in the study. 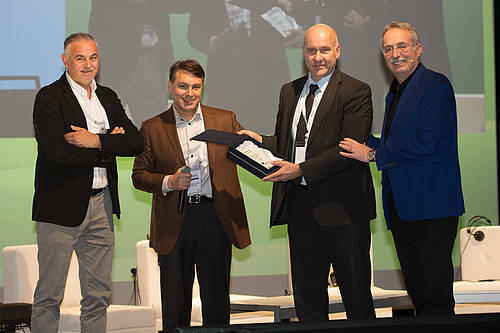 The project “FilaMem” is the winner of the lead market competition “NeueWerkstoffe.NRW” (New Materials North Rhine-Westphalia) and has therefore been nominated by the state government for a huge sponsorship combining state and EU funding. The development of biofunctional hybrid membranes for long-term implant materials is supposed to be realized in this project. 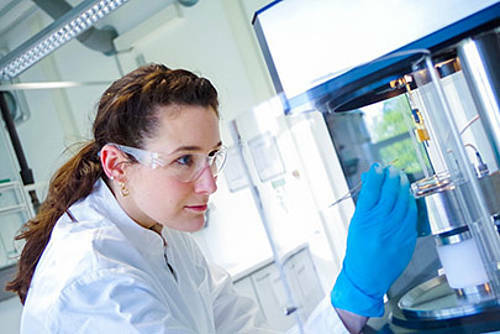 In addition to phenox, the company femtos (located in Bochum as well), PS Materials (based in Aachen) and the medical faculty of RWTH Aachen University participate in the project’s implementation. On the occasion of phenox’s 10th anniversary, a big celebration was held on June 12 on phenox’s premises. Around 150 employees and their family members attended the festivities which were accompanied by fine weather. Managing Partners Dr.-Ing. Hermann Monstadt and Ralf Hannes congratulated their colleagues who have been working with them for 10 years by presenting them with awards. As in recent years, the phenox GmbH is taking part in the annual meeting of the DGNR held from the 23rd to 25th October 2014 in Cologne. We cordially invite all participants to this year's symposium. 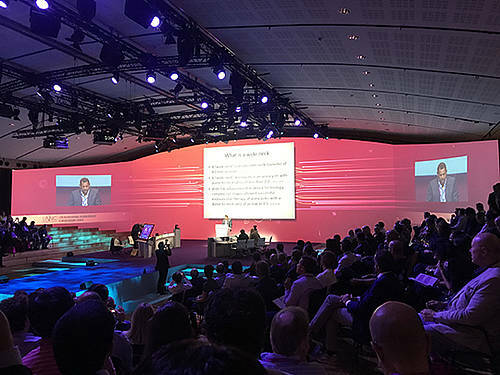 "Treatment of complex aneurysms with new phenox products"